The 2013 Pièces Jaunes operation will be back in Nice this weekend for a day-long spectacle. Do come along and support this worthwhile cause. This Saturday, 9th February, Place Pierre Gautier (beside the Cours Saleya) in Nice welcomes back Madame Bernadette Chirac, Lorie, Christian Karembeu, Clément Lefert and the Pièces Jaunes organisation for a day of music and general entertainment for all the family. The event starts at 11am and runs through until 6:30pm. Pièces Jaunes was initiated in 1990 by la Fondation Hôpitaux de Paris-Hôpitaux de France, of which Mme. Chirac is the president, to raise funds for the benefit of children who are hospitalised for whatever reason. 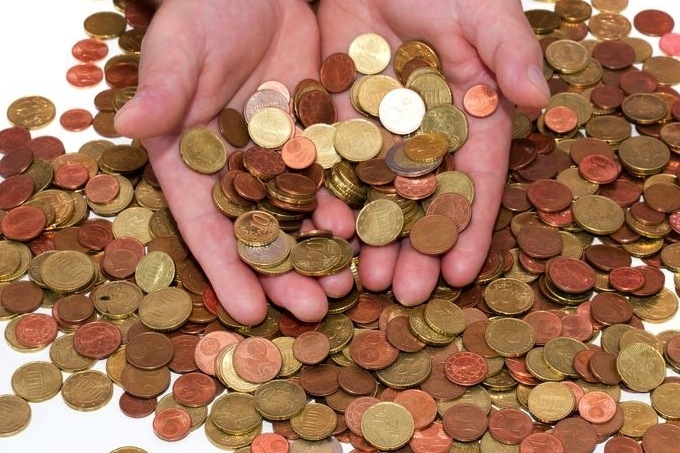 The aim is to collect those coins that weigh down your pockets and purses, which you are probably more glad than not to get rid of, whilst also helping a very worthwhile cause. To date, nearly 7,000 projects have been undertaken by the foundation, thanks to the generosity of the public. The 2013 Pièces Jaunes operation got underway on the 9th January and continues until the 16th February. A staggering 850,000 money boxes have been made available in 17,000 post offices throughout France. Just make sure to return your full money box back to the post office before the 16th February. You may also make a donation online or at your local Carrefour or Carrefour Market. The event in Nice this Saturday will also feature a special concert with guests like Baptiste Giabiconi, Leslie et Ivyrise, DJ Mam’s, and the Ensemble Vocal Universitaire de Nice, amongst others. So be sure to be at Place Pierre Gautier this Saturday, and remember to bring plenty of pièces jaunes with you – on compte sur vous!